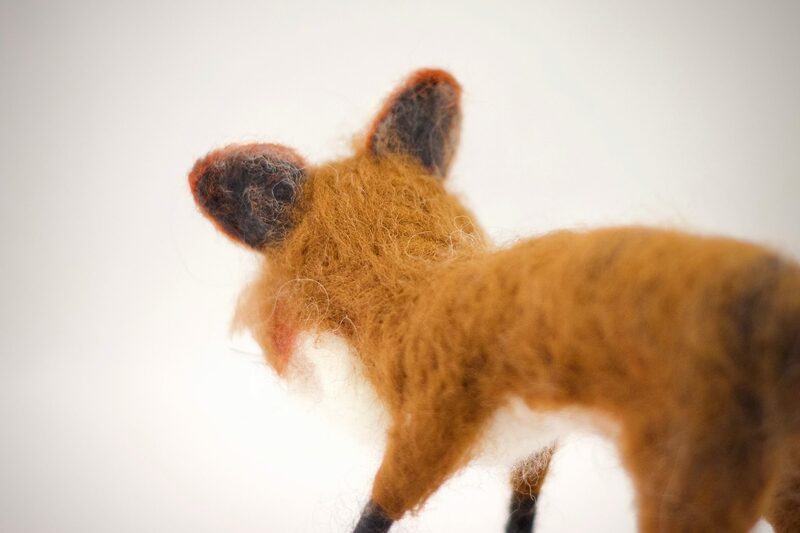 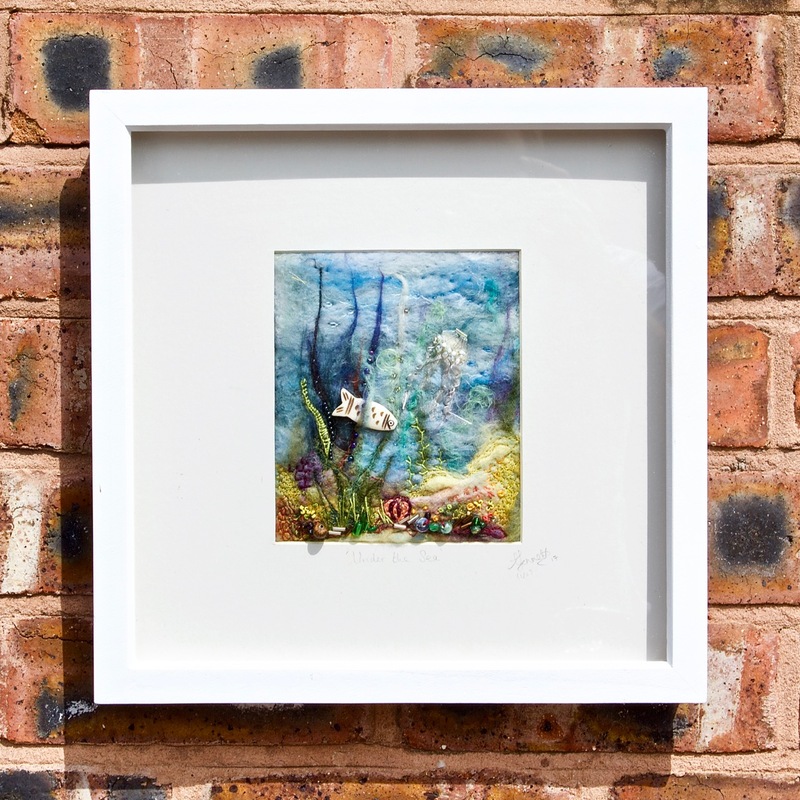 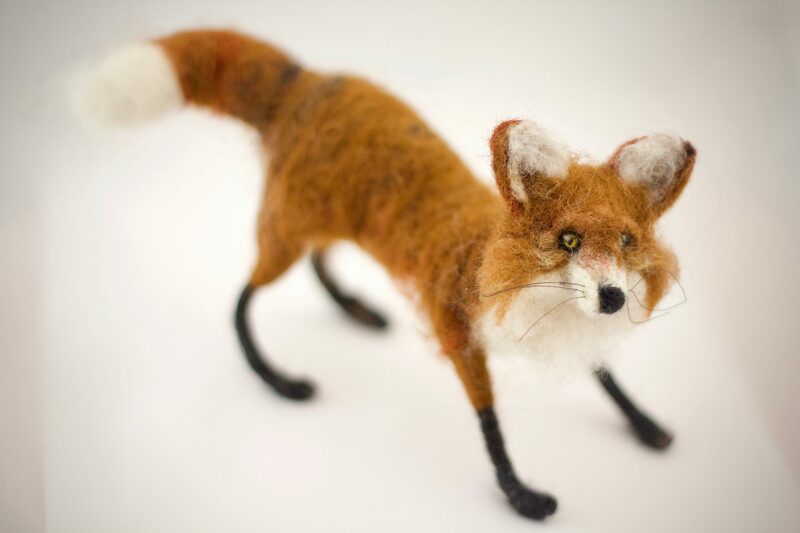 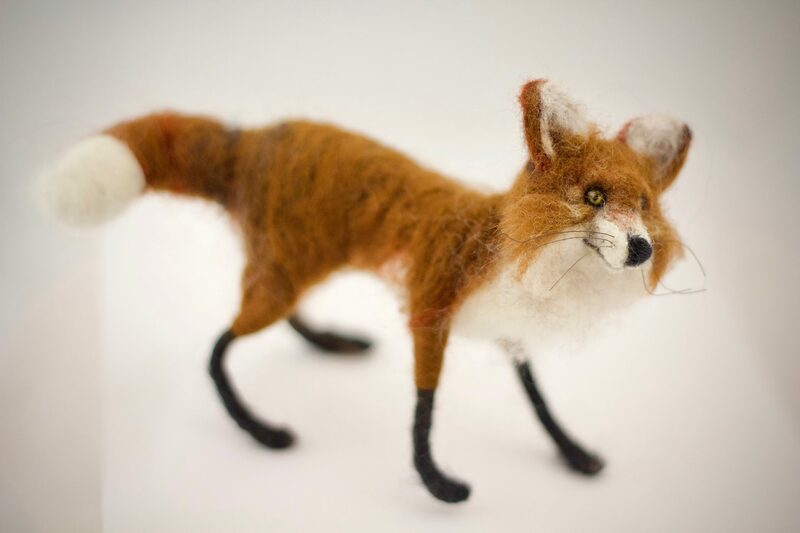 This original handsome Mr Fox measures 20cm nose to tail and stands with a shoulder height of approximately 9cm. 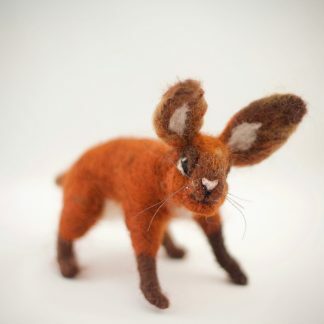 the distance from his toes to his ears measures approximately 11.5cm. 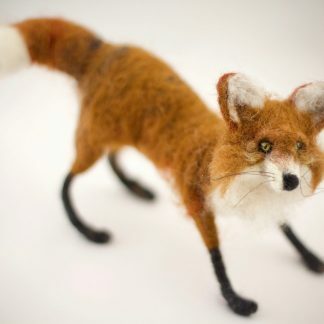 He has a full internal wire armature making him fully posable and thin little wiry whiskers too which are also fully movable. 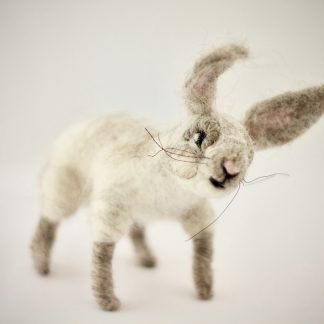 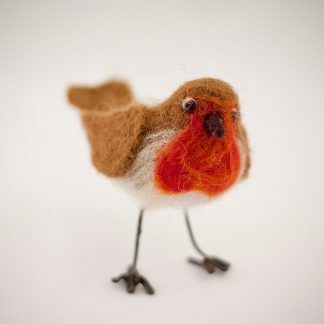 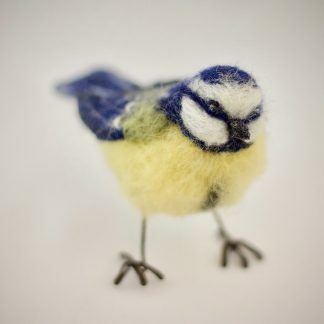 The rest of his body is made from needle felted wool fibers.